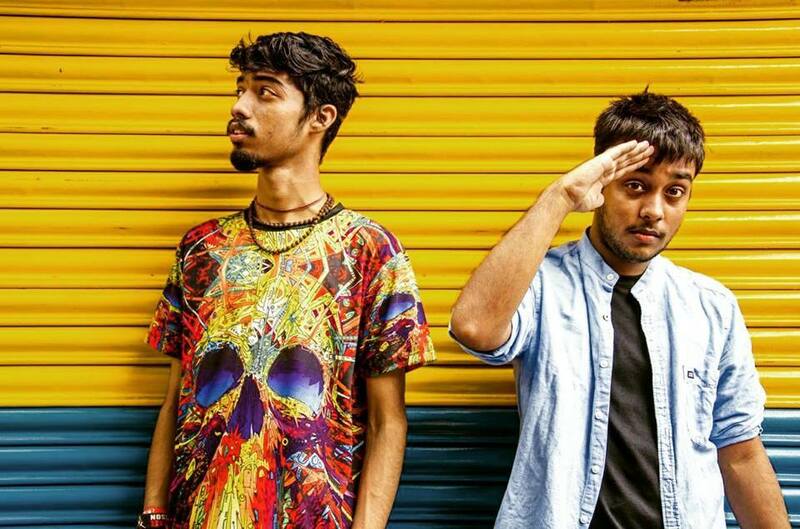 Kolkata Rappers Cizzy And Kat Jr. Join Hands With DJ Ritzzze For "In My City"
Cizzy, the face of Bangla rap in India and Kat Jr., the crazy desi guy whose madness is making a lot of noise at the moment in Kolkata, have recently joined hands with one of the leading Hip Hop DJ of India, known as Ritzzze. They have cooked up a one of a kind multilingual folk-rap combination and its all set to release on 6th November, 2017. The fact that the Indian DJs do not play desi rap music has caught Ritzzze’s attention. Ritzzze, whose real name is Rittesh Sikri, used to be a rapper when he started. But then he changed directions and became a DJ and a producer. He first met Cizzy and Kat jr., at Tantra, The Park, when Raftaar came to meet The Cypher Projekt, Kolkata. Since then, he has been planning a track with these two. He finally made a beat which suits the vibe of these two artists and he sent it to them. When the artists sent back the track he was amazed to see how far they took it. Cizzy has literally shaped Kolkata’s underground rap scene whereas after the Red FM-StreetFood Music collaboration Kat Jr. is one of the very well known faces of Kolkata. They have brought their unique original styles to the plate and you will soon find out what happens when the folk rhythm of Bengal, and Cizzy’s quick catchy flow collides with the Bihari swag of Kat Jr.
Apart from that Cizzy and Joe who form StreetFood Music recently released their album “Uposonghar Noy” in association with DesiHipHop.com. DHH has exclusively distributed the album on all major platforms. Check it out! 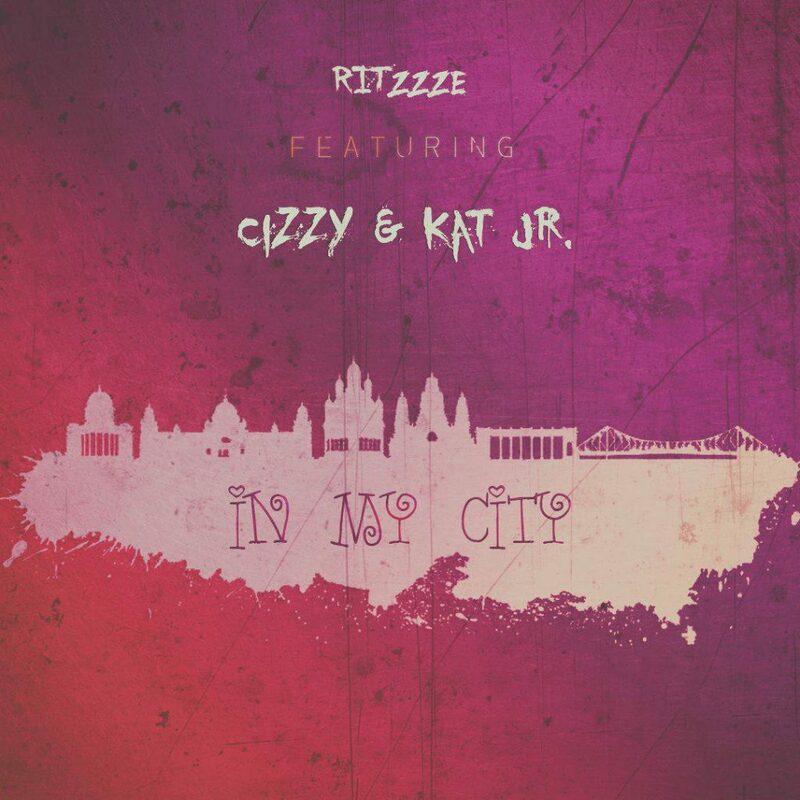 Cizzy and Kat Jr.’s upcoming song is called “In My City” and the visuals are executed by Ritwick. Its releasing on Saavn and YouTube on 6th November, 2017. It’s gonna bring a wave in the desi hip hop music scene. Get ready!